As an Explosion Proof Junction Box Manufacturer, let's introduce the selection principles of the Anti Explosion Junction Box. 1. Adapt to the degree of danger of the explosive mixture. The selected explosion-proof junction box must be compatible with the type of explosive mixture, the level of explosion, the level of the hazardous area, etc., otherwise it is difficult to ensure safety. If there are more than two different levels of explosives in the same area, you must choose a junction box that is compatible with the high degree of explosion. Even if the container containing the explosive substance is placed in a non-hazardous area, there is a possibility of danger in an abnormal situation. Therefore, the possibility of accidental danger must be considered. What kind of hazardous area, what kind of explosion-proof structure is adopted. 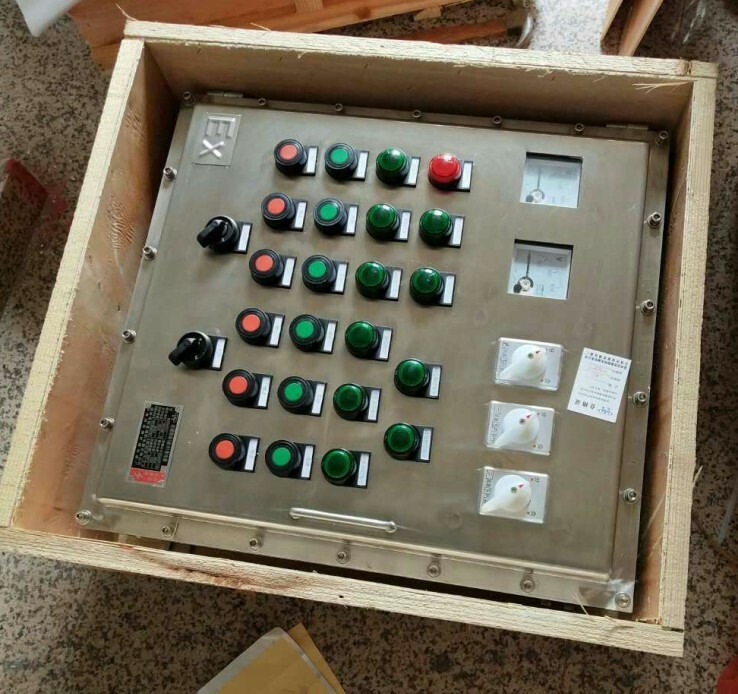 Select the appropriate type of explosion-proof according to the type of explosive substance, the type of Anti Explosion Junction Box, and the degree of danger of the installation site. The Anti Explosion Junction Box used indoors is used outdoors, but the outdoor equipment should be adapted to the open air environment, and some equipments are suitable for use in corrosive, toxic, high-pressure, high-temperature or low-temperature environments, so it should be considered to adapt to these special environments. Special requirements. Some users feel that the purchased Anti Explosion Junction Box is not very effective, and some reasons are related to improper selection. Therefore, in order to make the product's explosion-proof effect better, we must remember the above principles before selecting the type.